Customer relationship management (CRM) solutions are an integral part of building, maintaining and enhancing this all-important bond between business and customer. From global call centers to local grocery stores to solar companies, businesses of all sizes and across industries rely on Service Cloud solutions to deliver end-to-end customer service support. One of the fastest growing video game developers came to Ad Victoriam with two goals: improve its customer service experience and boost its marketing efforts to increase engagement. 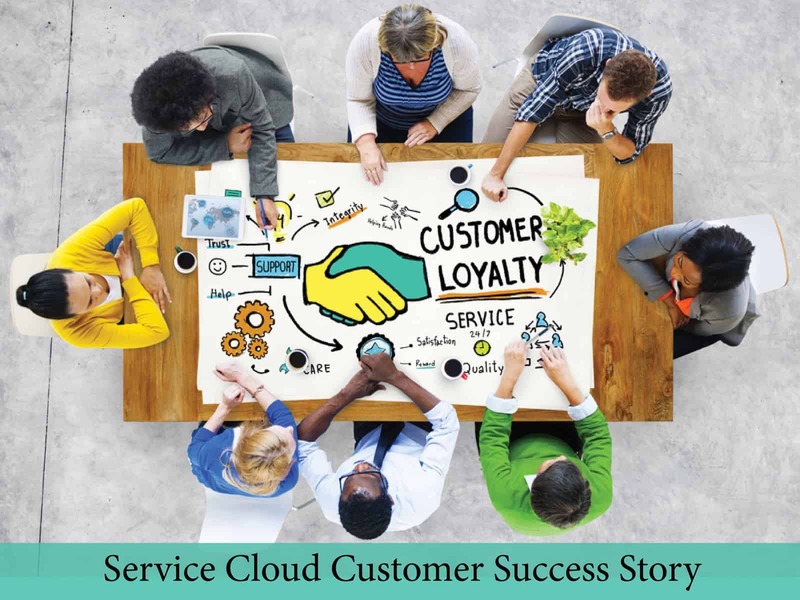 Read how Service Cloud helped them reach their goals. Give your agents the tools they need to see the “big picture” and excel in customer engagement. Embed best practices into your CRM that enable your business flows to become more scalable, organized and efficient. Make your agents available to customers by any method they prefer to use, ensuring seamless customer service across various channels. Make sure you’re meeting service level agreements by using the features of Service Cloud to track service contracts. Equip your service team with the knowledge they need to respond to customer queries faster and better. Custom design your customer service processes from start to finish – from call scripting to case resolution – to ensure consistency and speed throughout the entire case. Master omni-channel support via Service Cloud solutions in order to maintain a conversation with your customer across any channel, avoiding a “fractured” customer experience. Ad Victoriam’s expertise in business intelligence and big data, combined with our Salesforce consulting services, makes us uniquely positioned to help your business make the most out its data through the Service Cloud platform. As a Certified Salesforce Platinum Consulting Partner, Ad Victoriam Solutions has the knowledge, skill and authority to refine your customer experience. We are not like other companies in the cloud IT consulting space. Let us cut through the complex issues confronting your business systems, integration issues and data overload to deliver sound solutions that help solve your IT challenges quickly and efficiently.